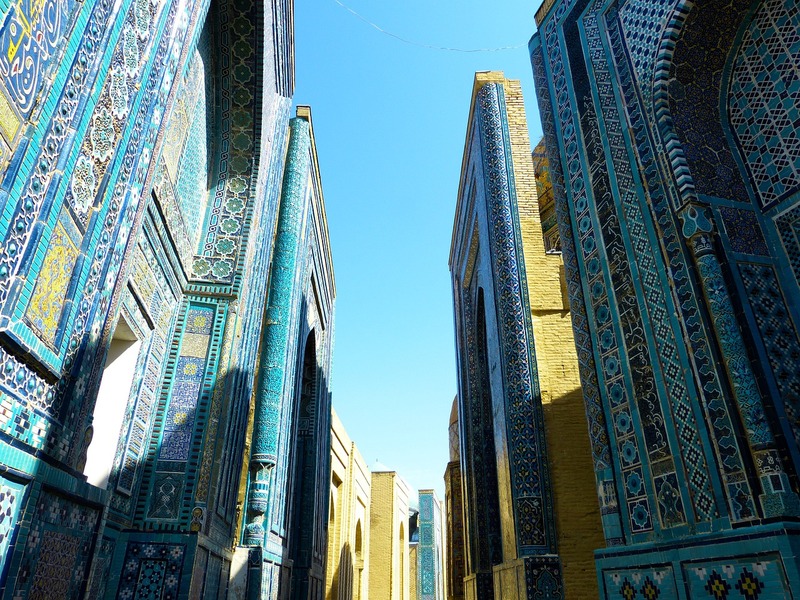 Not many people know what lies this far out in the Middle East, but Uzbekistan is definitely a tour-worthy country! Don’t get too carried away here, though. The country is still progressing in terms of hosting house guests. Now ruled by President Shavkat Mirziyoyev since December 2016, it appears there has been little change in Uzbekistan politics. However, here and there you will see signs of progress Lola Karimova-Tillyaeva, socialite daughter of former President Karimov, has made in human rights issues. Her passion is Uzbek children and her charitable works are her claim to fame. The key takeaway is simply this: Enjoy the country but guard your tongue. Uzbekistan likes to hold tight reins on the press. All of which deserve a visit from westerners seeking to get up close to the history of Islam. Each is a work of art and national treasure in its own right, and tours are said to be offered for visitors to learn about the history of each. Whether or not you can take photographs inside is left up to the individual mosque, but it would be wise to ask before snapping. If you’ve ever been here, drop us a pic in the comments below, we’d love to hear all about your trip!